If you want to live an extraordinary life you need to shift your focus! Take a chance to make a choice and change your life! 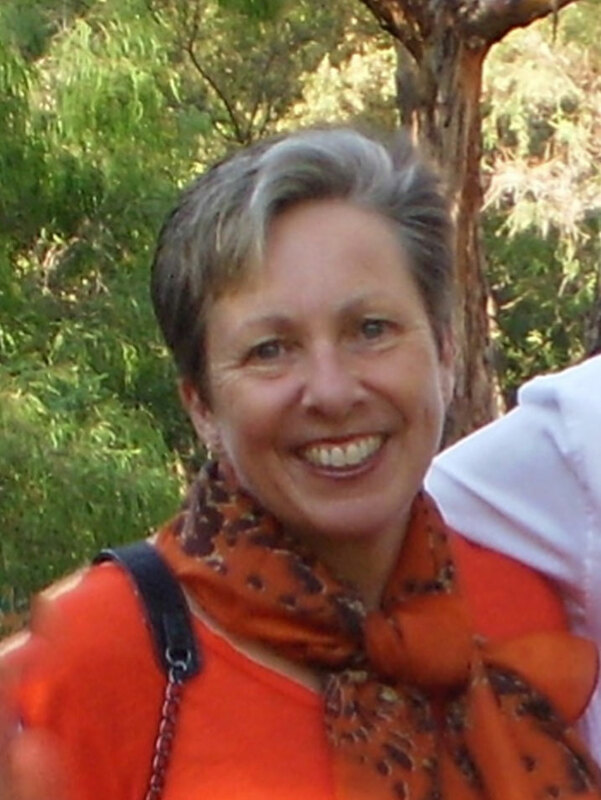 With over 25 years hands on experience working in both the physical and mental health industries Lorraine offers counselling, coaching and mentoring backed by her formal qualifications. Her energy and enthusiasm along with her compassion and understanding will empower you to confidently move past perceived barriers and achieve your goals.